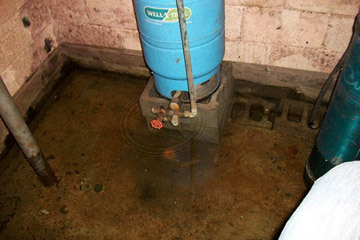 Sealerman Waterproofing is a responsible leaky basement waterproofing contractor in Calgary. Our certified technicians have the expertise you need to get the job done quickly, effectively, and permanently. Our crew of waterproofers are experienced, well-trained professionals that work in basements every day. They know just what needs to be done to keep your basement dry. If you’re concerned your basement may have problems, contact SEALERMAN that specializes in leaky basements.